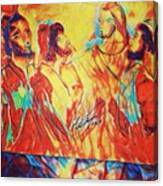 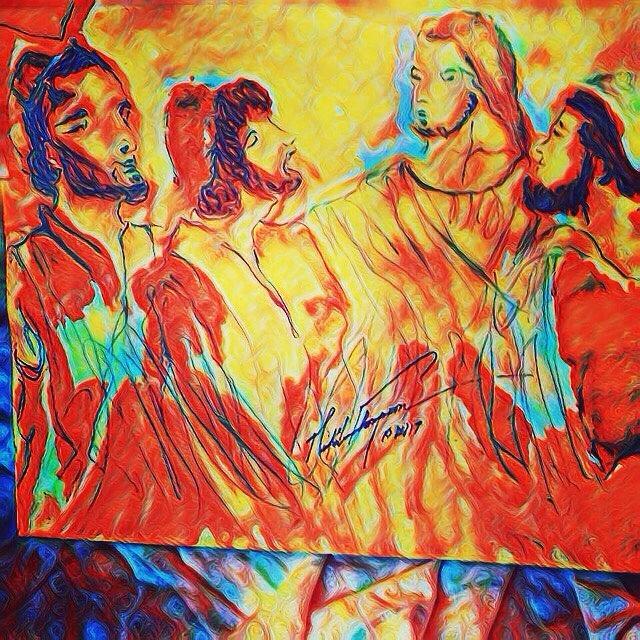 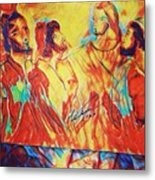 Shadrach, Meshach And Abednego In The Fire With Jesus is a mixed media by Love Art Wonders By God which was uploaded on October 26th, 2017. 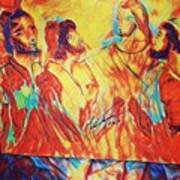 There are no comments for Shadrach, Meshach And Abednego In The Fire With Jesus. Click here to post the first comment.